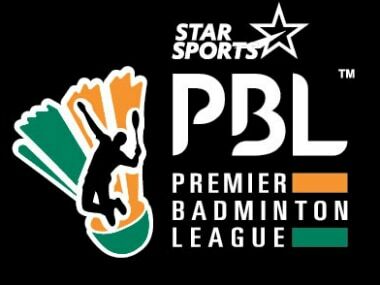 Catch all the updates from the Premier Badminton League clash between Delhi Acers and Hyderabad Hunters in Bengaluru. The almost total lack of drive on the part of Delhi Acers allowed Hyderabad Hunters to hammer nail after nail into their coffin, for a thumping 5-2 final verdict. Olympic champion Carolina Marin of Spain says she is hungry to win many more titles and vows to work harder to hold on to her numero uno position this season. 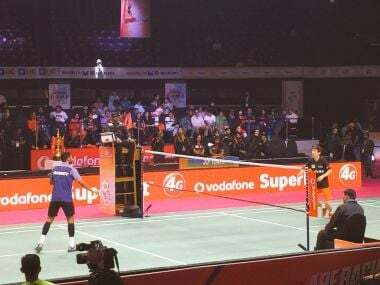 Acers needed their men's doubles pair of Ivan Sozonov and Vladimir Ivanov to pick up a win over the pair of Chris Adcock and Mads Pieler Kolding to put the tie out of Chennai's reach. 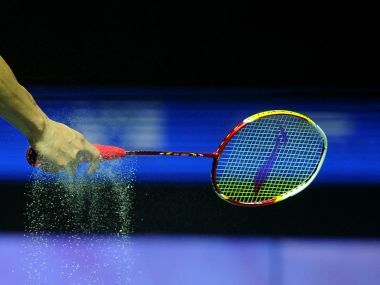 Ace Indian shuttler Saina Nehwal defeated Nitchaon Jindapol as Awadhe Warriors spanked Delhi Acers 6-1 to register their second win in the second edition of the Premier Badminton League at the Babu Banarasi Das Indoor Stadium, in Lucknow on Thursday. 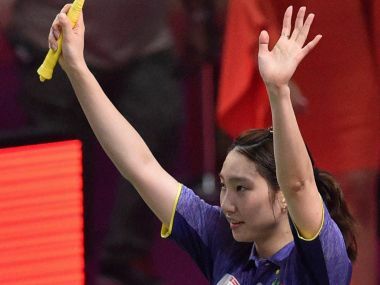 Mumbai Rockets recovered poise after losing their trump game to edge out Hyderabad Hunters 2-1 for their second straight victory in the Premier Badminton League, in Mumbai on Wednesday. History was created on Tuesday night, when one of the six teams in the ongoing PBL inflicted not just a total whitewash on a side that happened to be defending its title, but also left it with a negative final net score – something that has never happened before.